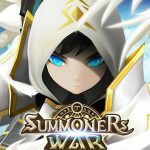 Team SoloMid, SK Gaming, Fnatic and Gankstars are slated to participate in the October tournament. 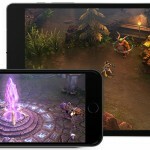 Amazon continues to dip their toes a bit further into the esports landscape with a major tournament lined up for mobile esports players. 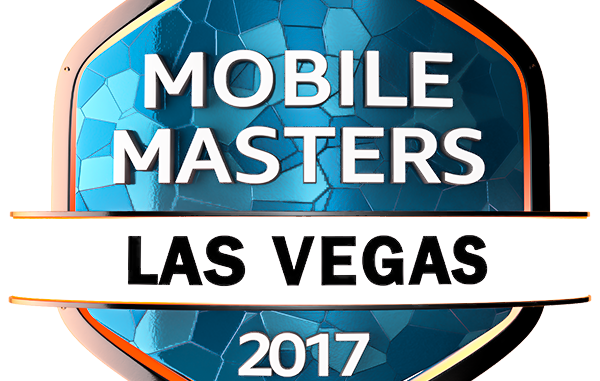 Today the company announced it will hold the Mobile Masters Las Vegas (MMLV) on October 14th and 15th at the Millennial Esports Arena at Neonopolis. 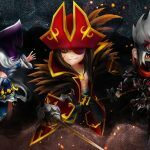 The tournament will feature a variety of games and a total prize pool of $80,000. Fans will be able to watch players from the likes of TSM, Fnatic, SK Gaming, Echo Fox, and Imperials play Vainglory, Critical Ops, Power Rangers: Legacy Wars and World of Tanks Blitz. As part of Amazon’s partnership with eSports Productions and ESL, MMLV will be hosted by Maria Ho, a professional poker player and reality tv veteran. 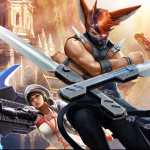 World of Tanks Blitz – 10:00 a.m. – 3:00 p.m.
Critical Ops – 3:30 p.m. – 8:30 p.m.
Power Rangers: Legacy Wars – 10:00 a.m. – 3:00 p.m.
Vainglory – 3:30 p.m. – 8:00 p.m. 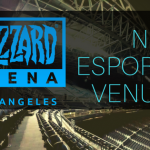 Fans can watch all of the action in person for free at the Millennial Esports Arena, and the folks at home can watch the tournament on Twitch.